The Coding InSight workflow application combines our proprietary, purpose built NLP, machine learning and an extensive health taxonomy to simplify the manually intensive chart review process. Coding Insight quickly uncovers missed codes and documentation gaps—in near real time and at the point of care—so providers can code more accurately and completely, ensure more accurate RAF scores and associated reimbursements and deliver comprehensive care plans to their Medicare Advantage, ACA Commercial and Medicare ACO populations. 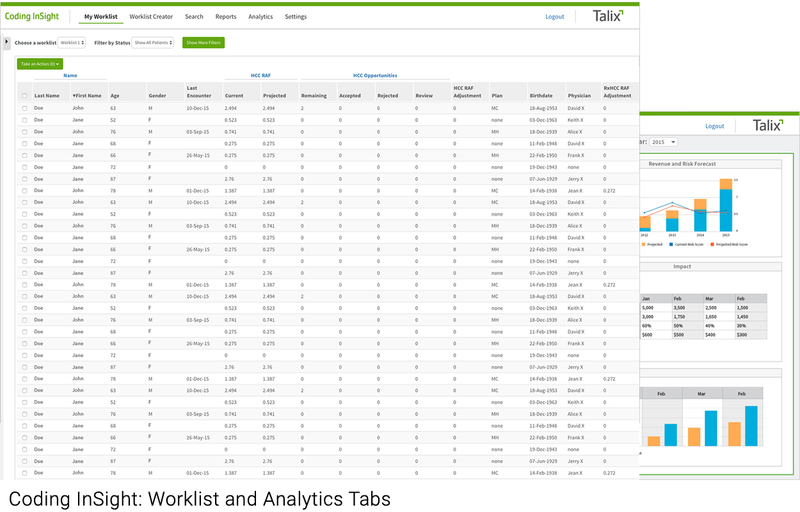 Talix’s powerful data analytics technology delivers a fully automated method of analyzing vast amounts of structured and unstructured data to identify gaps resulting in better care planning and more accurate claims submissions. Coding InSight’s user-friendly and comprehensive dashboard delivers real-time, actionable data so you can better understand and manage your financial performance and reduce audit risks. ‍Thanks to our revolutionary partnership with Nuance, Coding InSight seamlessly integrates directly into the physician workflow across multiple EHRs, including NextGen & Allscripts, Cerner, Epic & athenahealth. patient population. 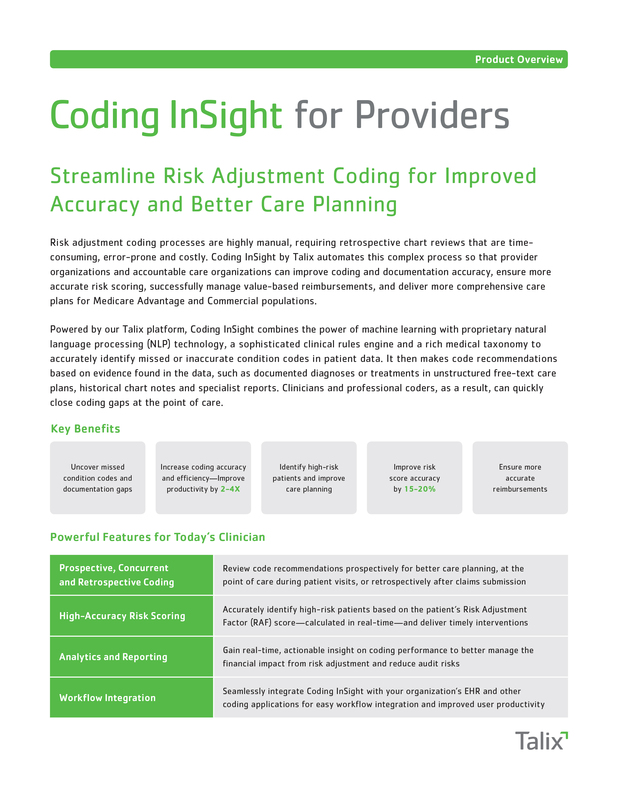 Coding InSight calculates each patient’s RAF score in real time so you can easily identify high-risk patients, deliver timely interventions and achieve more accurate reimbursements. of your patients’ chronic conditions. Close gaps. Improve care. Save time. Smile more. 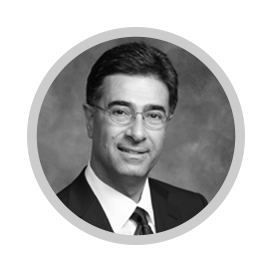 We understand that time with patients is valuable. 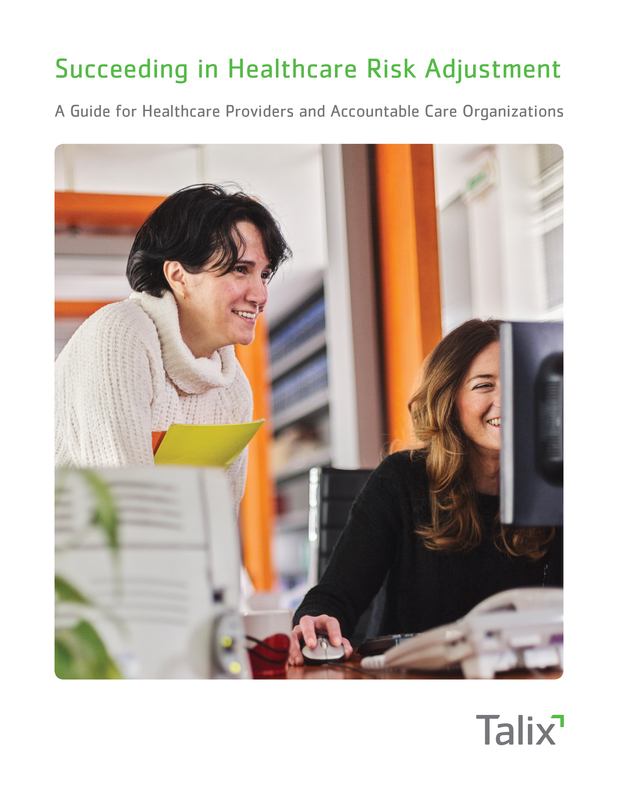 Coding InSight is embedded within the physician and coder workflow, making it easy for coding or CDI staff to quickly review relevant patient data and present only the highest priority gaps for review. The automated review process ensures claims are sent with the correct diagnosis codes—the first time. Physicians spend less time coding and more time focused on patient care. Don’t have coding staff? No problem! We have a solution that will work for you. Contact us to find out more. 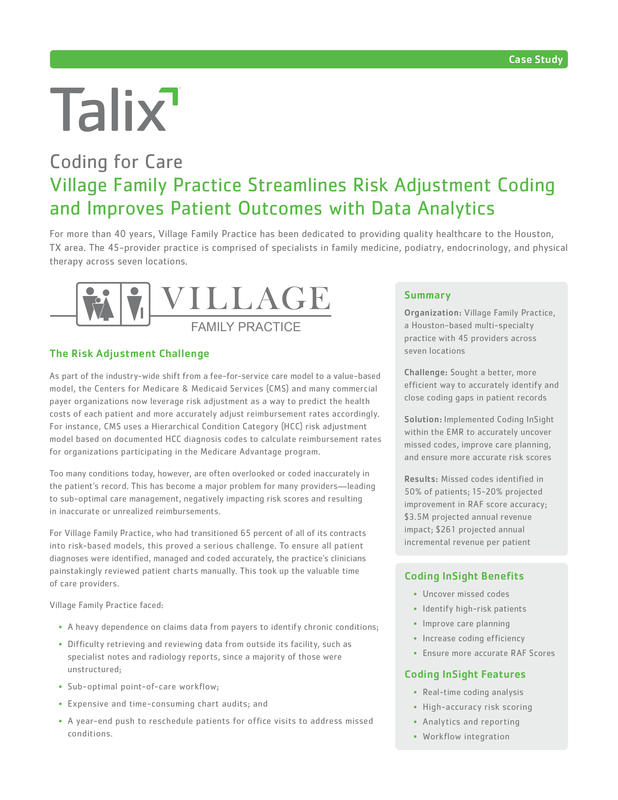 Learn how Village Family Practice, a Houston-based multi-specialty practice with 45 providers across seven locations, implemented Coding InSight to tackle the challenges of risk adjustment coding—improving coding efficiency, risk score accuracy, care planning, and overall patient outcomes. The result: 15-20% improvement in RAF score accuracy and $3.5 million in annual revenue impact.